This is by far the biggest pedal you’ll ever find that does so little. 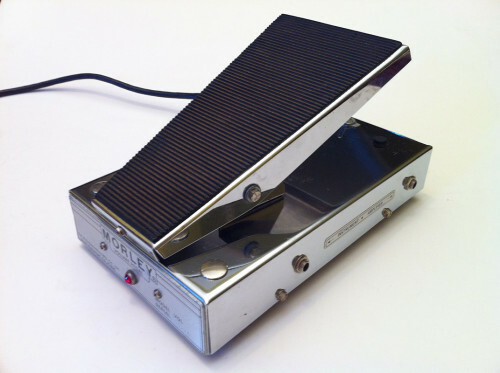 The Morley VOL volume pedal is a gigantic chrome monstrosity, powered directly by AC and it does one thing: turn you down. 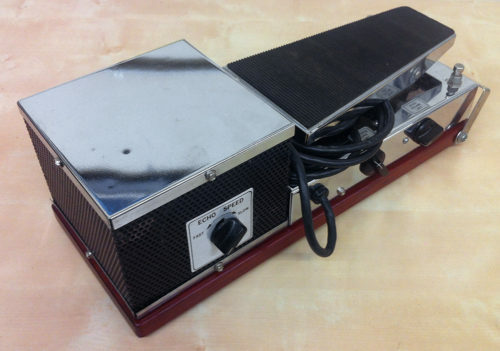 Looking at an original from the ’70s, gleaming and polished, it’s definitely a beauty, but is it worth it? The first thing ya gotta ask yerself, do you need a volume pedal? Guitars and basses usually have a knob that does the same thing right there next to your hand. You should try using it! 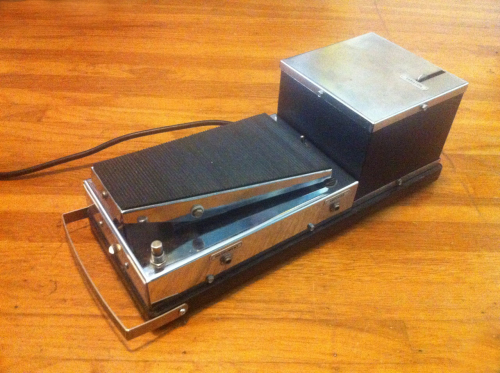 There are those, however, who might use a volume pedal for swells and, uh… that’s pretty much it. Presuming you need a volume pedal, it’s best to take a closer look before you make room on your pedal board for this one-trick pony that’s the size of a pony. 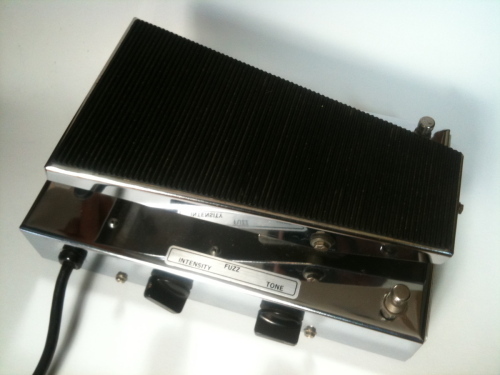 This monster, the Morley Power Wah Fuzz, came to me via Sir John Cadbury Cobbett.